Have our Geek technicians scan your computer for malicious and unwanted software and remove it for you as soon as possible. We've also seen an uptick in small businesses getting infected with ransomeware. An employee inadvertently falls for a phishing scam and the next thing you know your computer systems are locked up. Ransomware is a type of malware that prevents or limits your users from accessing their systems, either by locking the system's screen or by locking the users' files unless a ransom is paid. So you have an unknown hacker demanding you pay thousands of dollars in Bitcoin to gain access back to your computers. 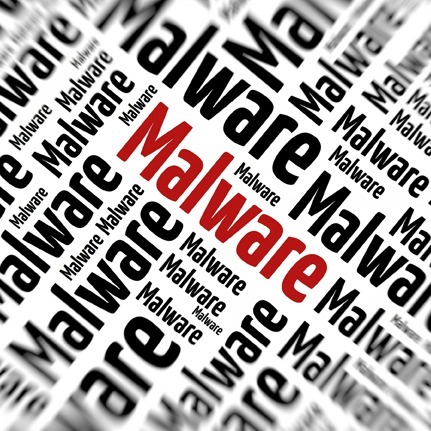 With 10 years of experience and a long list of customer testimonials our technicians use a variety of security and malware cleanup techniques. Trust an expert to detect and eliminates viruses, Trojans, spyware and other malware from your PC. Get rid of annoying error messages, screen freezes and crashes. Install malware removal updates and patches. Remove dangerous malware and virus traces that slows down your compute. Repair the existing malware issues. Let our technicians who are professionals in malware and virus removal ensure your computer is safe... and that it remains that way.